I shot these image back in February when I visited Hong Kong. 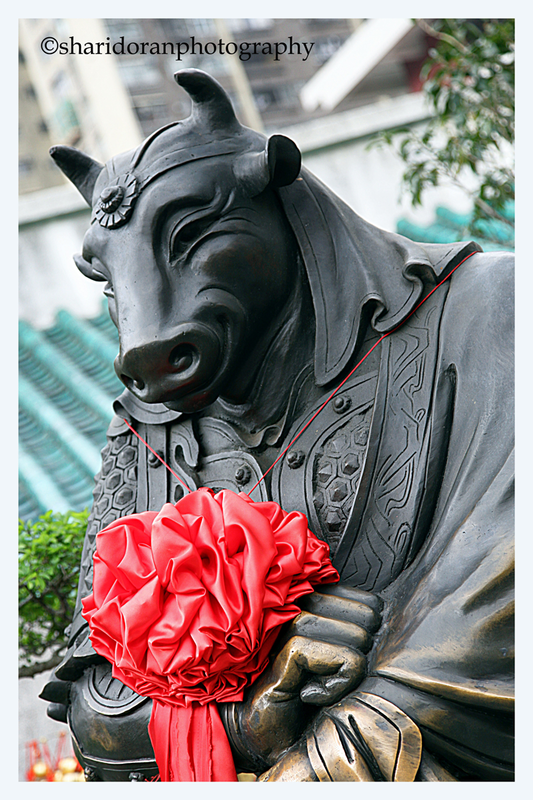 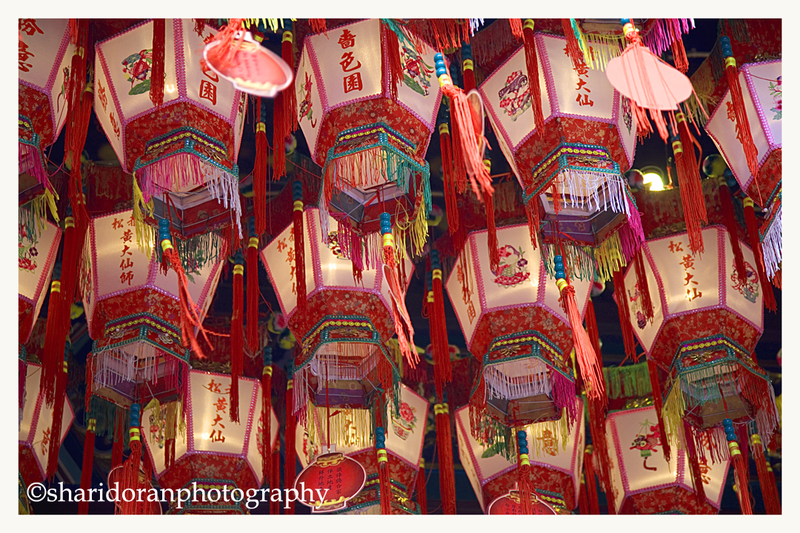 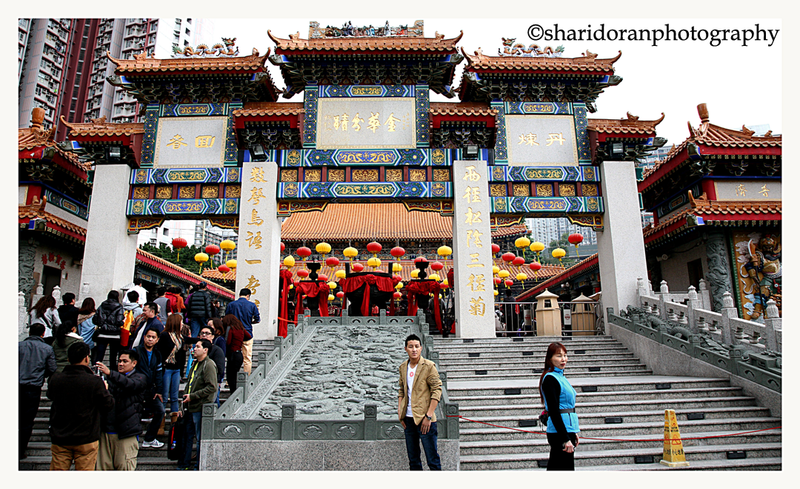 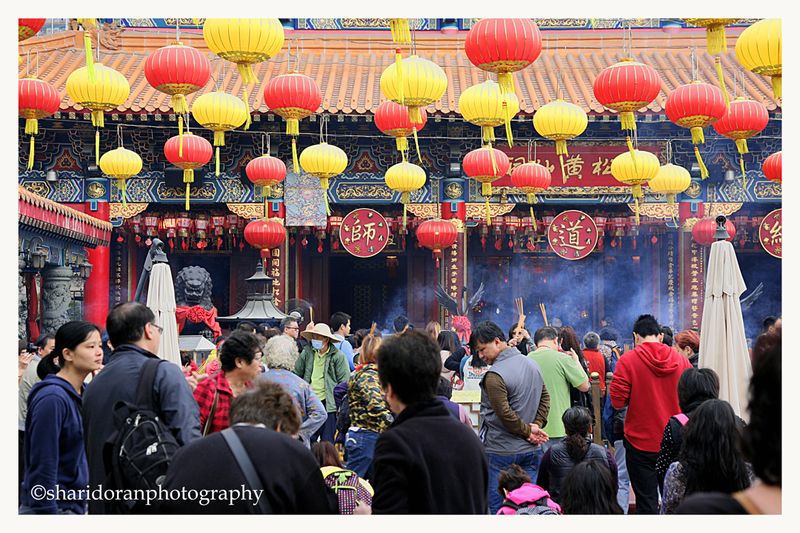 I visited the Sik Sik Yuen Wong Tai Sin Temple which is suited in the Centre of the city. 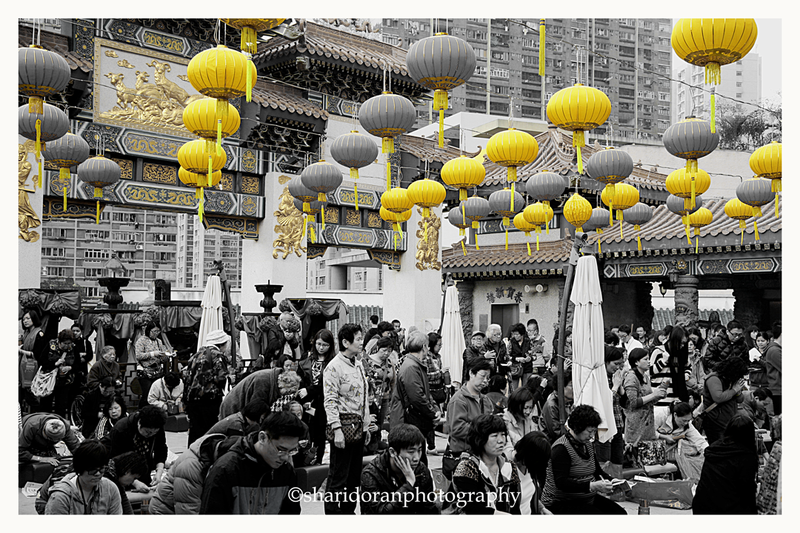 The temple is vibrant will colour, the images are high contrast and vibrant which was my intention. I have also edited some image into B/W as they work well. 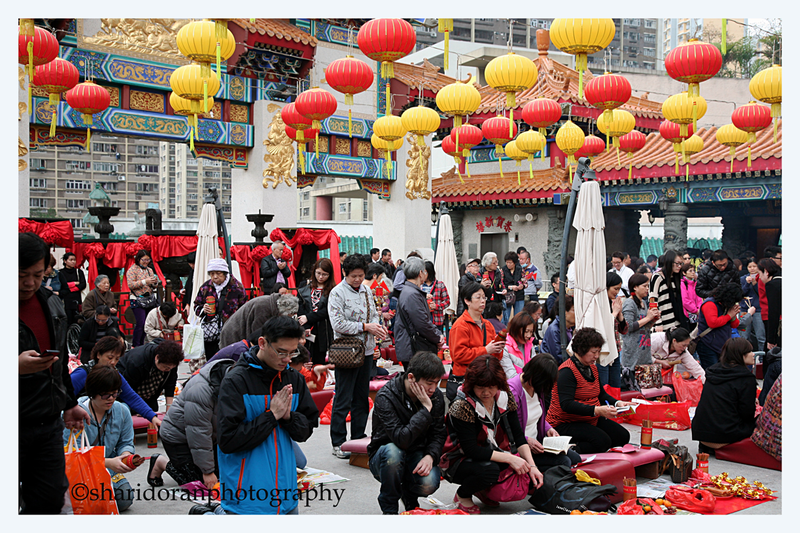 The Wong Tai Sin Temple’s claim to ‘make every wish come true upon request’ might have something to do with its popularity. 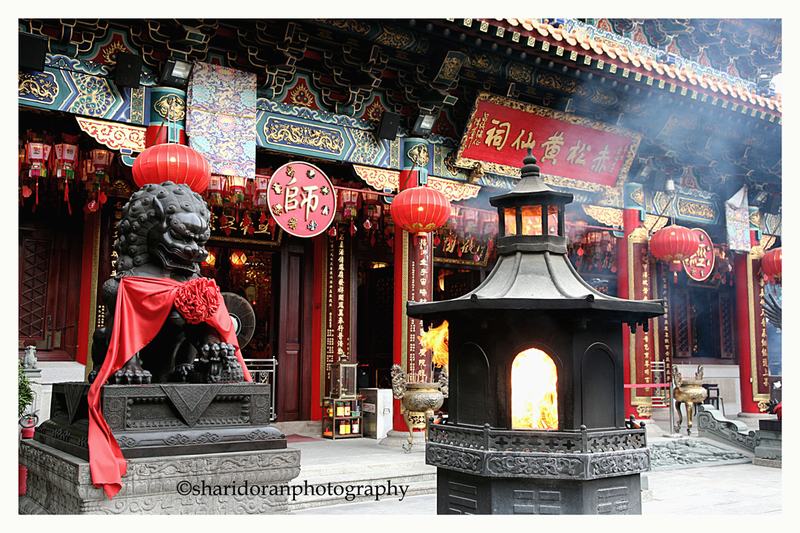 The temple commemorates the famous monk of yore, Wong Tai Sin (also known as Huang Chu-ping), who was born in the 4th century and became a deity at Heng Shan (Red Pine Hill). 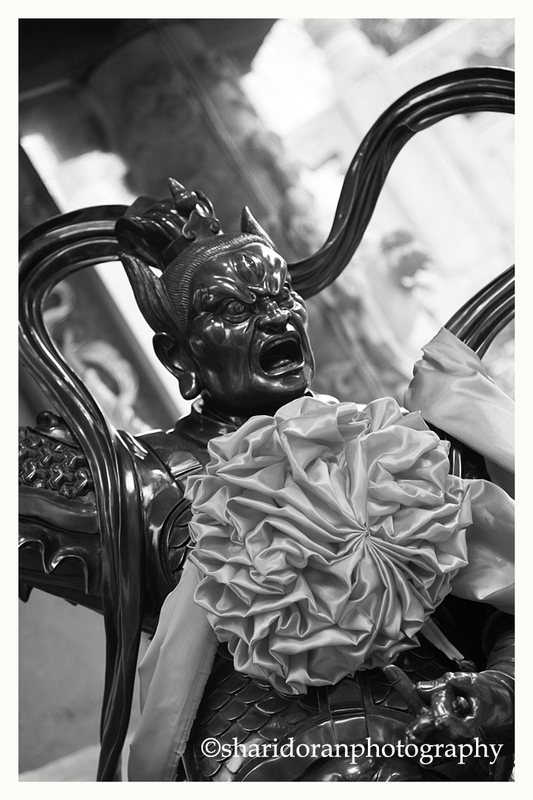 In 1915, Taoist priest Liang Ren-an carried a sacred portrait of Wong Tai Sin from Guangdong in southern China to Hong Kong. 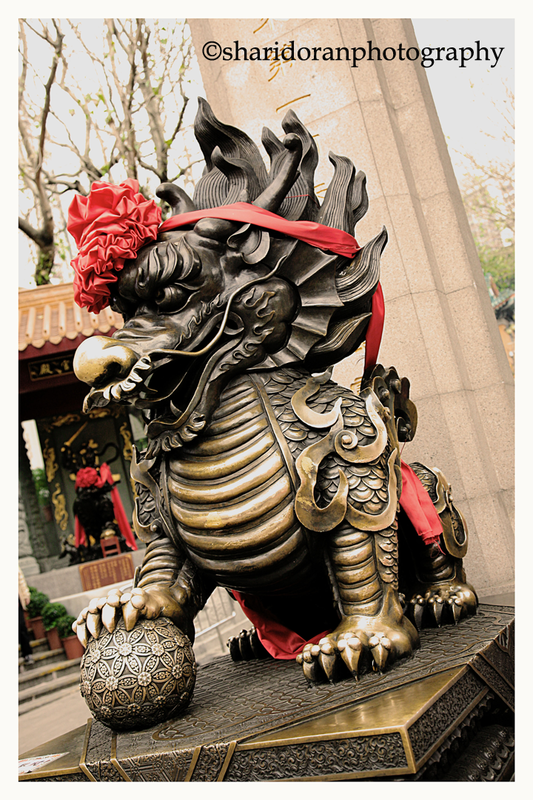 Now housing this precious portrait, the Wong Tai Sin Temple is where worshippers pray for good fortune through offerings, divine guidance and fortune telling.